Situated along the picturesque coastal shores of historic Old Saybrook, the Saybrook Point Inn, Marina & Spa has been providing memorable weddings and special events for almost 40 years. 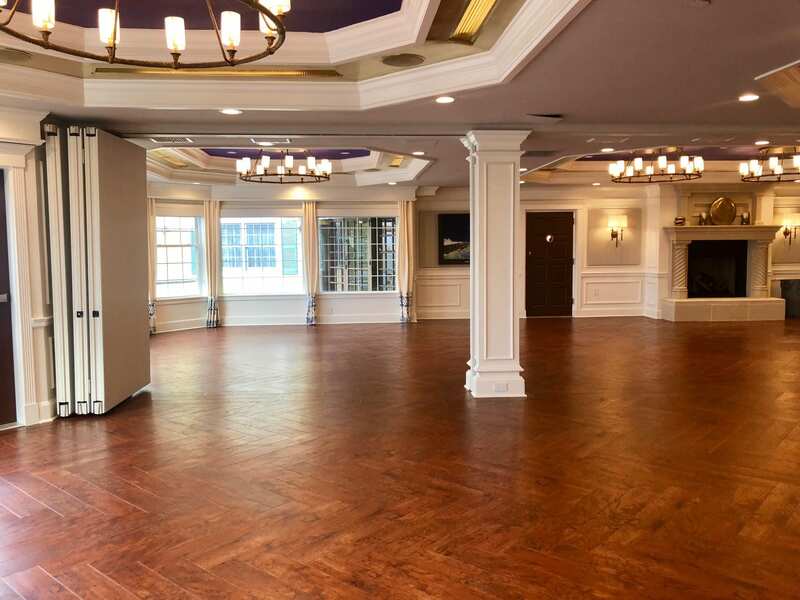 From their elegant event space to the gorgeous backdrop of the Long Island Sound, the ballroom is set to undergo a major renovation this Winter. Construction will commence in February of 2019, with projected completion by mid-March. This new updated design will poise Saybrook Point to continue providing memorable events with an aesthetically pleasing design. “The project is designed to provide significant enhancements to interior design, lighting and sound features”, according to General Manager John Lombardo. Saybrook Point’s long-standing commitment to sustainability will be reflected with the installation of dimmable lighting, and occupancy sensors that control energy use when rooms are not in use. Much of the design elements will include sustainable and recycled elements in their design.